Men’s grooming isn’t a subject that we tackle regularly here on Sub5zero. But we do love finding great products and bringing them to the attention of our readers. 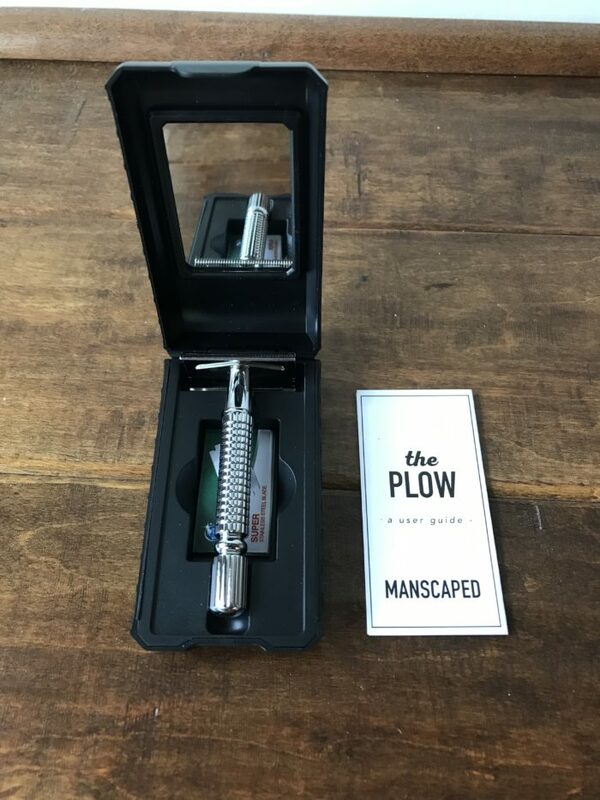 Therefore, after receiving a kit from Manscaped to review, we thought it only prudent to give you the haps on this late entry to the grooming market. Now coming late to the party doesn’t mean you can’t show up the other attendees. And Manscaped has done just that by offering a special package for your special package. 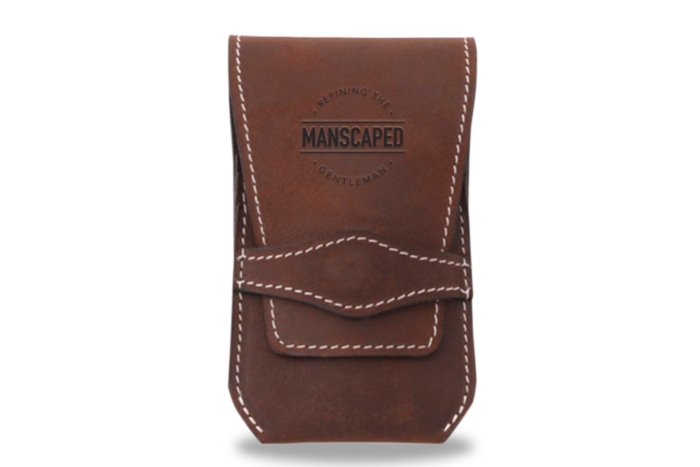 Manscaped has thought of everything so that you don’t have to. 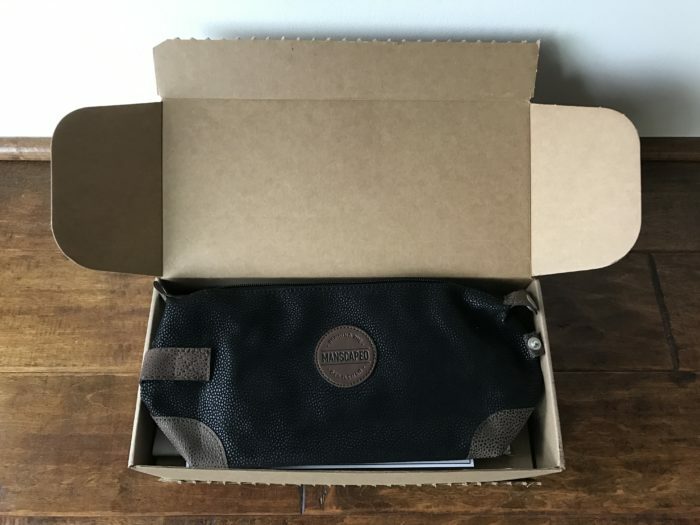 Because there are so many things included in the Manscaped kit, they also provide a nice travel bag to keep everything organized. It’s large enough to hold all of the Manscaped products plus anything else you might need. 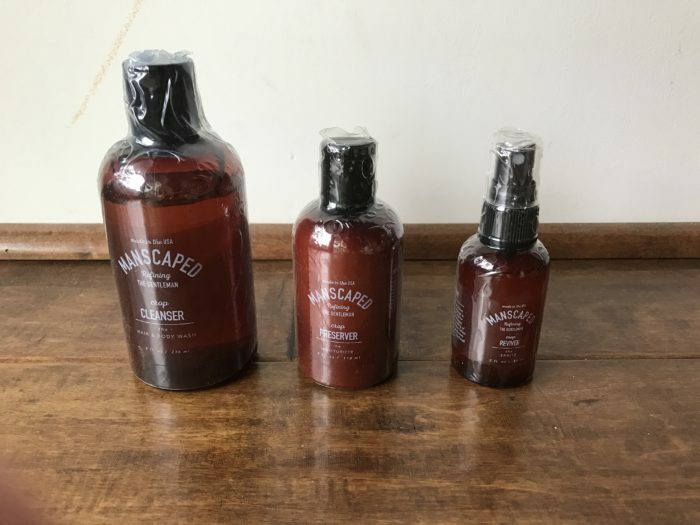 All in all, Manscaped has come up with a great, all-in-one solution to mens grooming which takes the guess work out of having to source multiple products from multiple sources. Everything is just all there and the company hasn’t sacrificed quality to offer it at an affordable price. 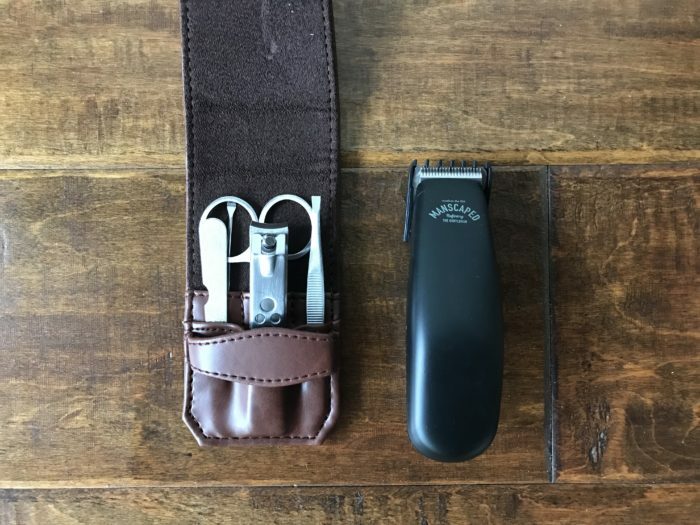 Speaking of which, the Manscaped Perfect Package kit is now on sale for just $79, reduced from the normal price of $169. There is also a 30 day money back guarantee. So, why not give it a go?